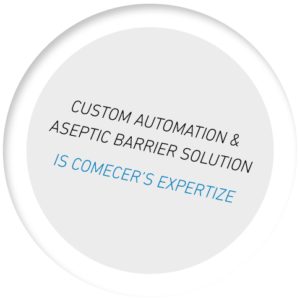 Comecer is specialized in the design and construction of automatic systems for the filling and assembly of innovative drug delivery devices and single use disposables. Recent demands have increased the introduction of novel drug delivery devices and single-use disposables in the marketplace. Due to product complexity, their filling and assembly often require innovative methods. 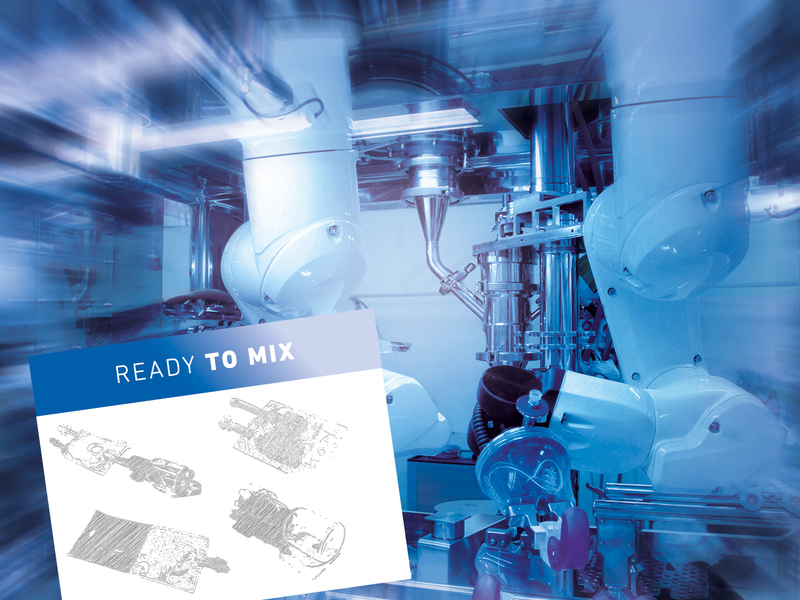 Nevertheless, many larger suppliers of automated manufacturing systems have resisted the opportunity to design and manufacture these needed systems, relying on a product portfolio of standard offerings that are frequently less than ideal for these newer products. Comecer strives to occupy this position in the automation marketplace and accepts the challenge of investigating with clients new and existing technologies to fill and assemble the latest generation of drug delivery devices and single-use disposables. Comecer collaborates with a select group of technology providers to identify any possible proprietary technological solutions. Where no such solution is available, Comecer utilizes its internal design resources and manufacturing facility to develop a customized solution for the client. 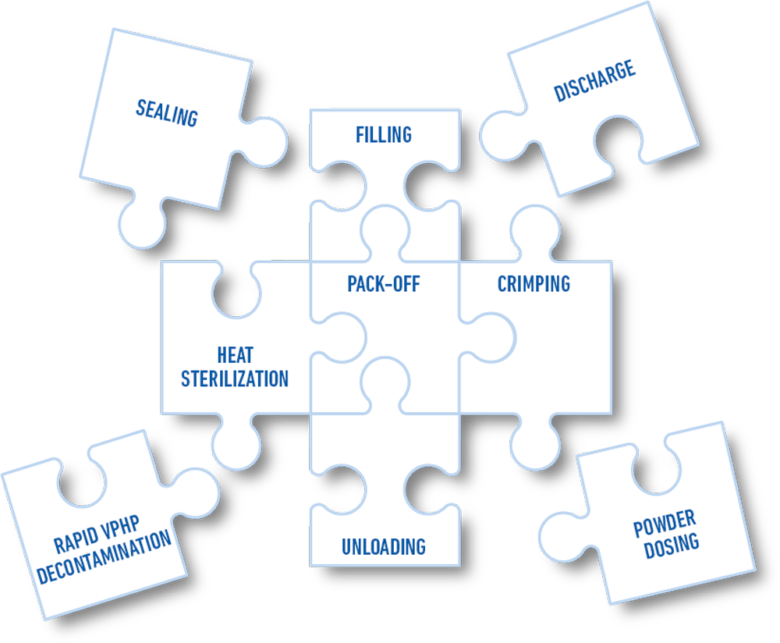 The primary goal of aseptic processing is the elimination of pathogens that could contaminate the medicinal products and subsequently the patient. The goal of containment processing is the isolation and segregation of potentially hazardous materials from the external environment and operators in the immediate vicinity. A “Restricted Access Barrier” (RABS) is a combination of physical and aerodynamic barriers over an aseptic process zone. RABS is an alternative contamination control methodology designed for a higher classification cleanroom (EU Grade B – ISO 7 minimum) and based on systems of less engineering complexity. An ISOLATOR is a physical barrier system that in the case of system validated to provide a specific level of containment for Containment processes, while also offering, for Aseptic and Combined processes, a significant risk reduction of bio-contamination and uncompromised, continuous, Grade A isolation of its interior from the external environment. Why does Comecer prefer the isolator? 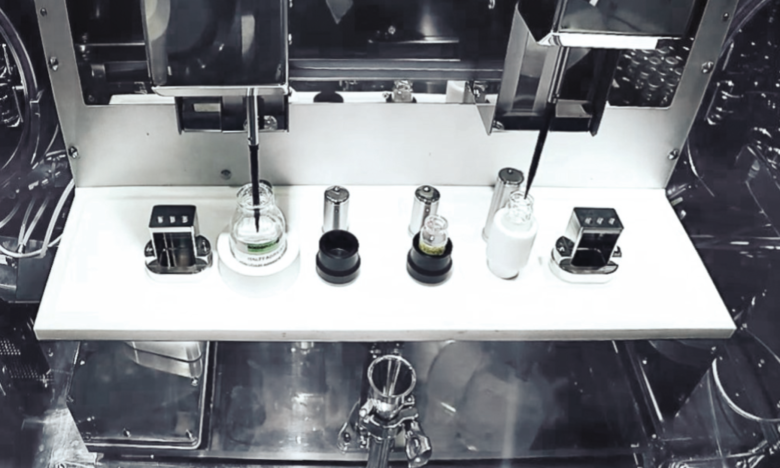 An isolator solution more readily achieves the goals of asepsis, containment or any combination of the two since it provides complete separation between the process and the operator. 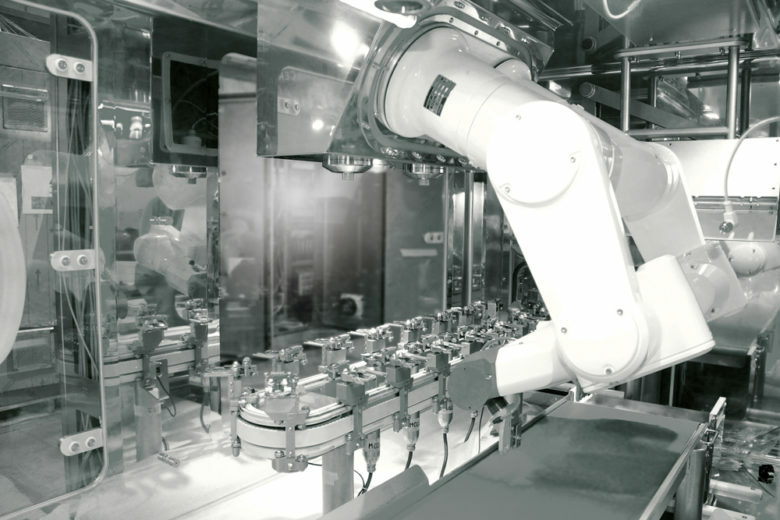 When automation is implemented with this type of barrier strategy, a higher degree of asepsis and containment is attainable, significantly reducing the risks of contamination or hazardous releases. Solutions in aseptic micro dispensing of liquid and powder are implemented using partners or proprietary technology. A preliminary performance test study is carried out before selecting the final solution.